We are interested in ordering a case of frozen grassfed Bison. 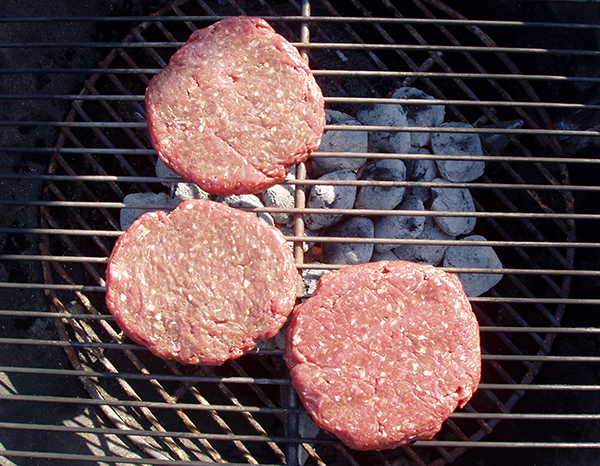 If you enjoy Bison burgers, steaks or ground bison, please contact us so that we can get a minimum order together! ← Two Down, More to Grow!